Going to a junkyard is gearhead rite-of-passage. Whether it’s to save money, source rare parts, or repurpose components for a custom build, every experienced wrencher has made at least one trip to a scrapyard. 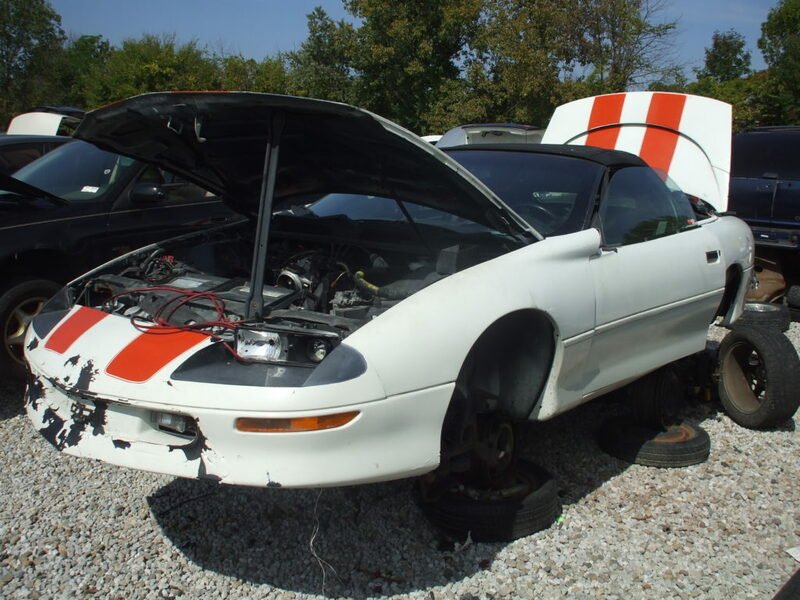 Junkyard shopping is often a great way to find used parts on the cheap or grab components that are no longer available, but it’s a totally different experience from buying something at a swap meet or parts counter. We asked OnAllCylinders’ own scrapyard sages, Rick Eash and Jason Liss, if they had any tips to bestow. Figure out what part you need, plus any related components. Make sure a junkyard part will work for what you need. As with buying anything used, a junkyard part (like an electrical component or a structural piece) carries an inherent risk of pre-existing problems. Got a digital camera or a smartphone? Use it to document the job, both before in your own vehicle and again at the yard. An accurate picture of the part and its surroundings will ensure you’re making the right pull. Tools will rarely be available at the yard, so you must use your own. Bring as few tools as possible, but make sure you have what you need. Remove the bad part from your vehicle first and make a note of what tools you used. Did removing the part require special sockets, like Torx or Allen heads? Pay attention to how the part fits, and if there are any impediments to removal—you may need a cutting tool to get access to the component on a scrapped vehicle. Unless you’re pulling something simple like a shift knob, gloves are a no-brainer. 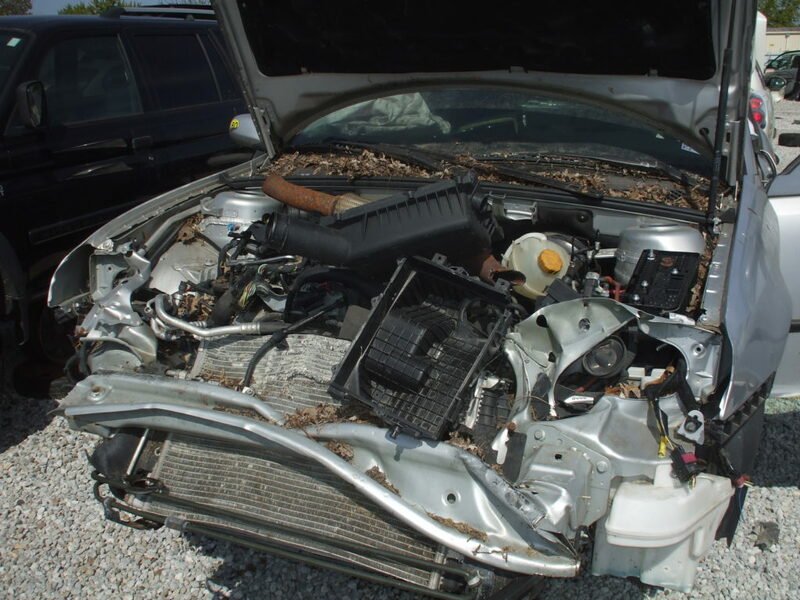 Junkyard cars are often filled with rust, goo, and other unidentifiable gunk. Protect your peepers from fluids and debris with a set of safety glasses—especially if you’ll be lying on your back. If you’ve got to bring a lot of gear to your pull, leave it in your vehicle and check out the scrapped car first. That’ll save you from lugging around unnecessary tools and supplies. Remember, this is a junkyard. There’s a good chance you’ll be cleaning muck off of bolt heads and wiping oil away from your part. Brushes and shop towels are pretty handy. A lot of vehicles have special plastic fasteners that are a headache to remove. A set of diagonal cutting pliers (AKA wire cutters, side cutters, or dikes) can cure that. This tip is job-specific, but if you’re pulling a large chassis or engine component, a battery-powered impact wrench or breaker bar is worth its weight in gold. A big advantage of a junkyard is that you can pull off all the extra brackets, hardware, fasteners, and wiring you’ll need to install the part. Take a “big-picture” look at the part—and make sure you pull as much as you need. 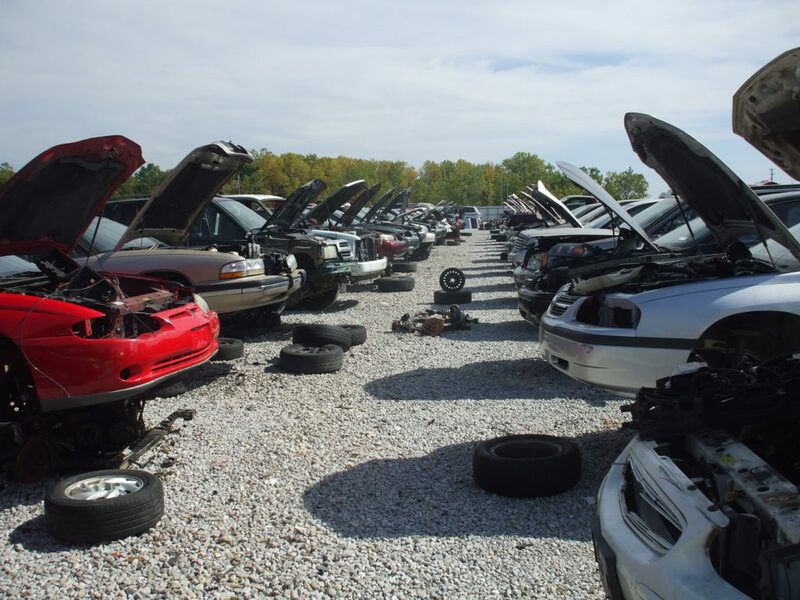 If you’re lucky, your junkyard will allow returns—but don’t bet on it. Make sure you’re pulling the right part the first time. Also, many yards now have core charges on certain parts. Call ahead or check online first—bringing your old core with you the first time will save a trip. Small bills especially. A lot of yards don’t take credit cards, and making an attendant break a $100 bill for a $4 part is a dimwit move. A final bonus tip? A shower afterward. If you’ve got any hints of your own, let us know in the comments! This particular problem was mentioned in the story and in a comment but it’s especially bad in southern states during hot weather. MOSQUITOES ! Salvage yards are natural breeding areas due to so many sources of standing water that collects from rain. So bring along some insect repellent because standing outside the salvage yard you won’t see a single mosquito but after getting inside their habitat, the battle begins. Something else to consider is snakes. Rattlesnakes in particular here in Georgia during the summer. Especially in poorly maintained junkyards that are overgrown with bushes and weeds. Wearing heavy boots that extend well above the ankle can help prevent a deep puncture from a bite. They are uncomfortable in the heat but considering the discomfort caused by a venomous predator, it’s not so bad. Happy hunting !! !